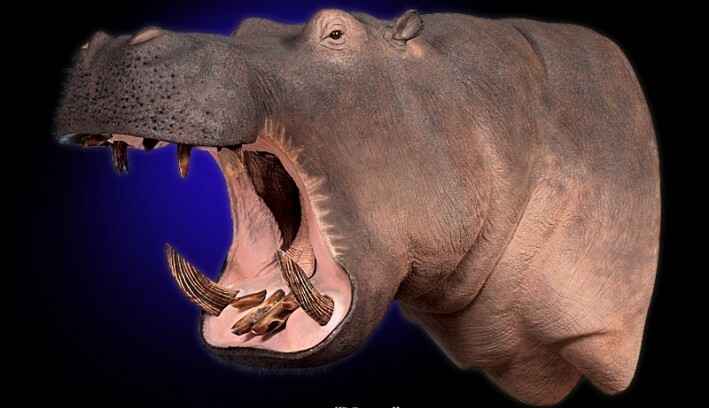 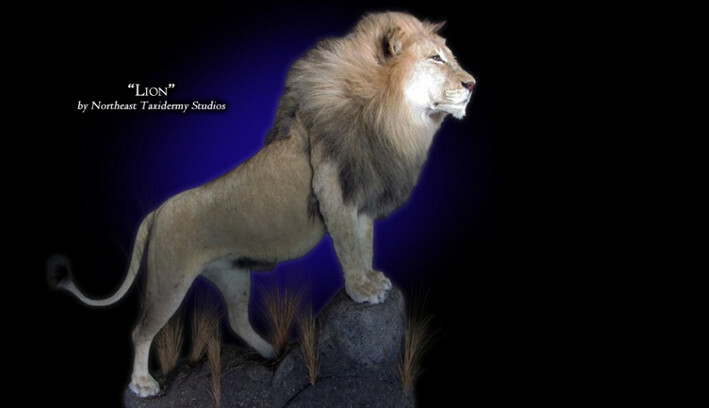 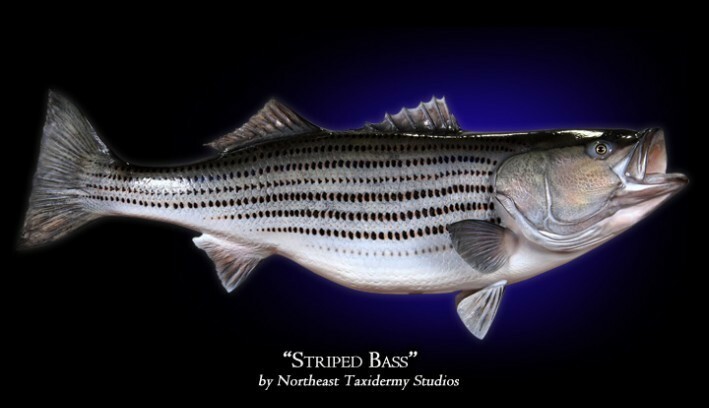 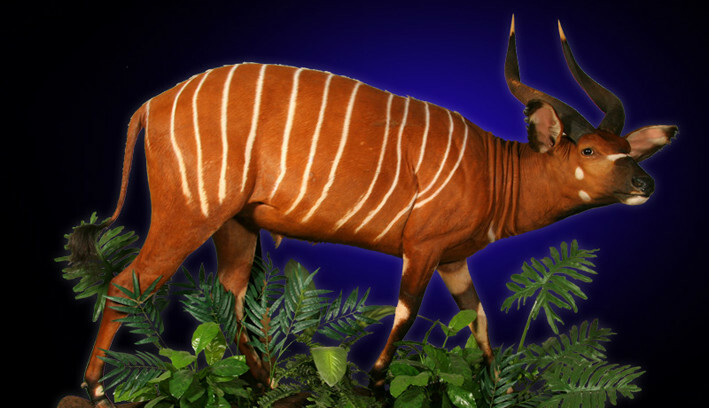 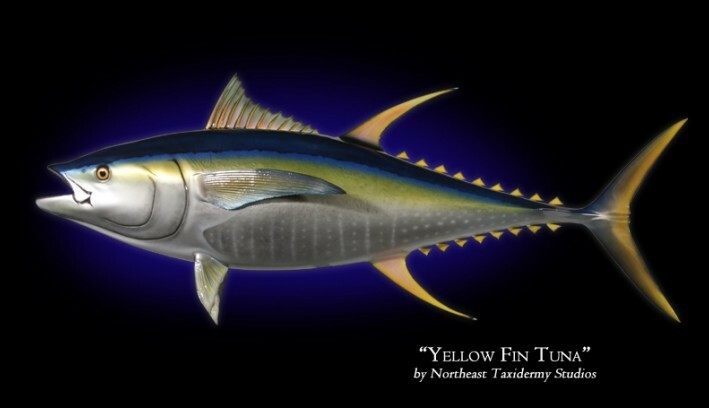 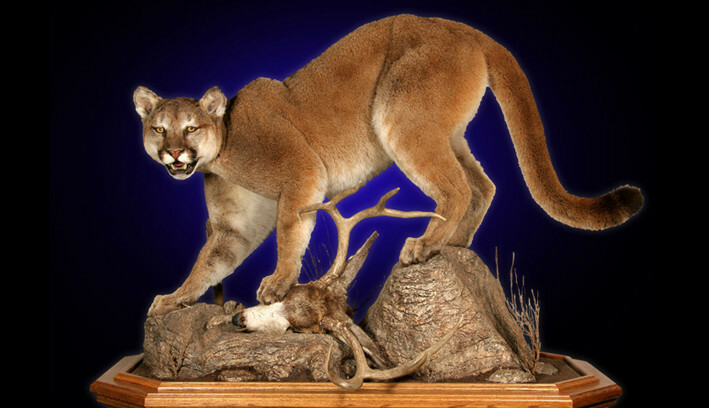 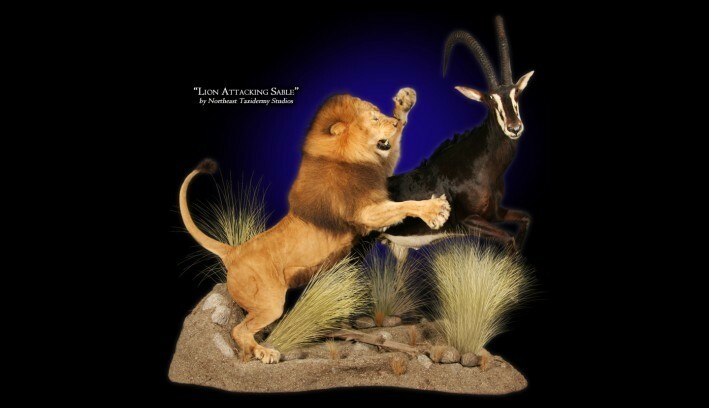 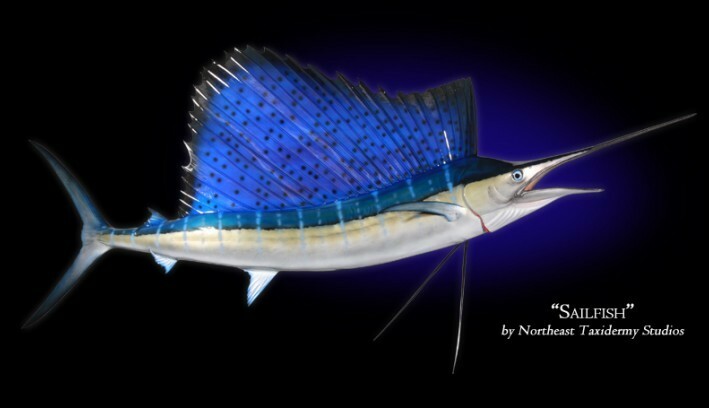 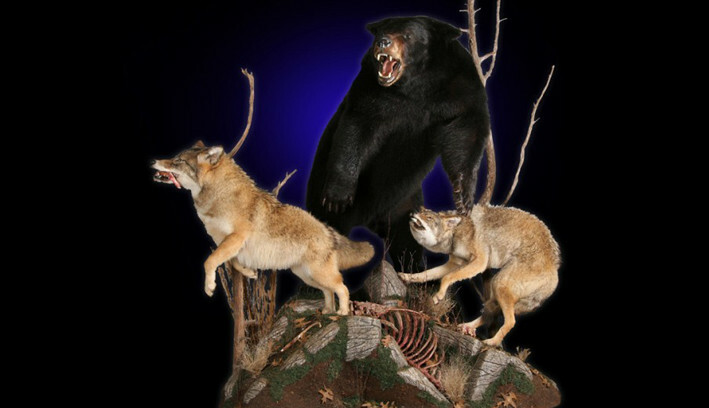 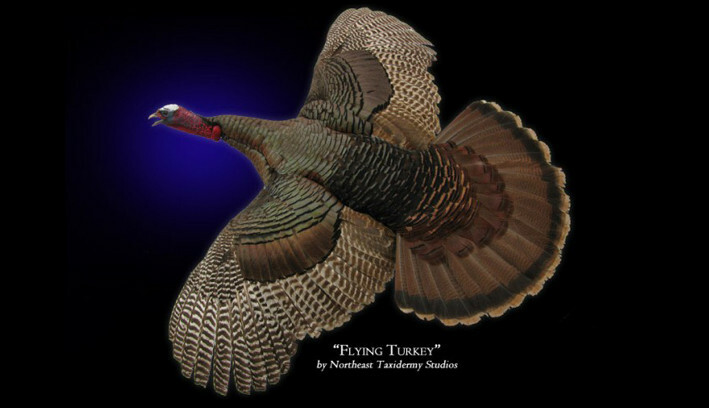 Fish Mounts | Northeast Taxidermy Studios - J&L Pitruzzello & Co.
From the largest African collection to the smallest individual order, Northeast Taxidermy Studios delivers the finest quality custom wildlife designs available. 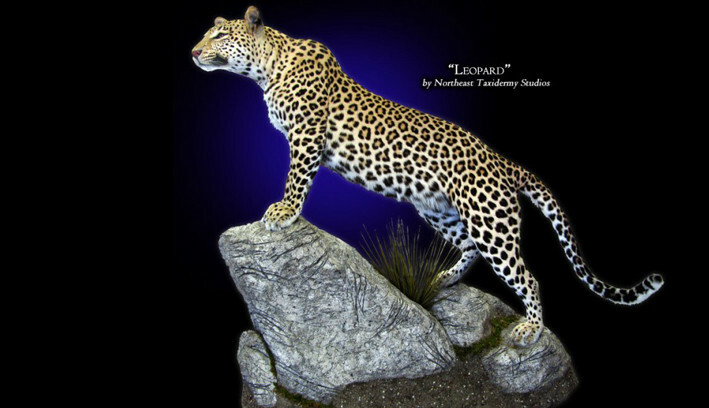 Over thirty years of experience and a thorough knowledge of the species we work with, combined with close attention to detail and exacting accuracy, allows us to consistently provide the highest quality custom wildlife art for which we are known. 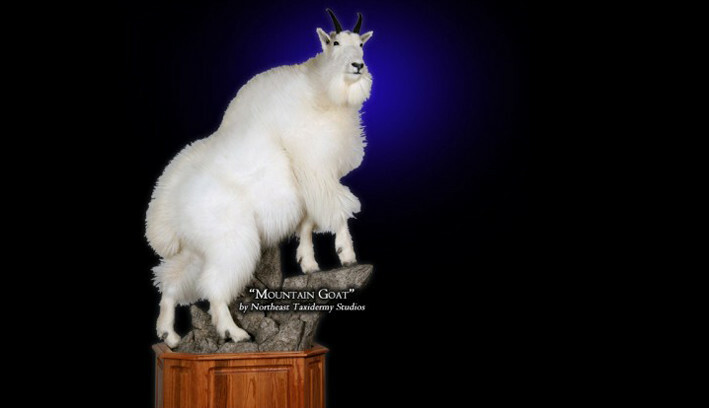 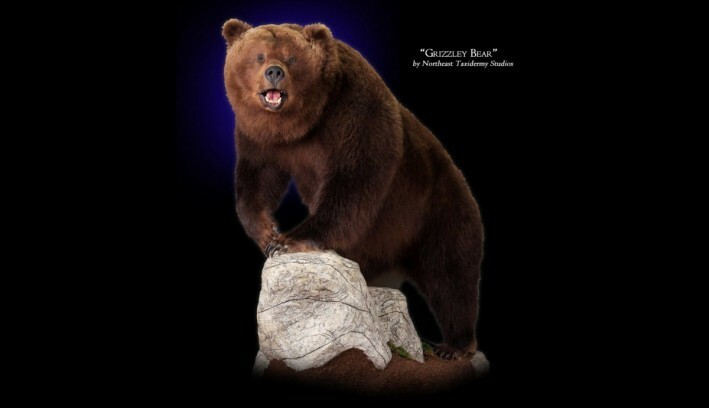 Our staff has mounted many state and world record trophies for top clients across the country. 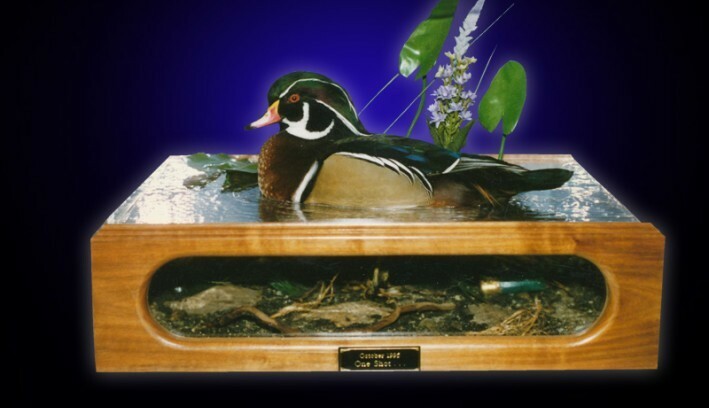 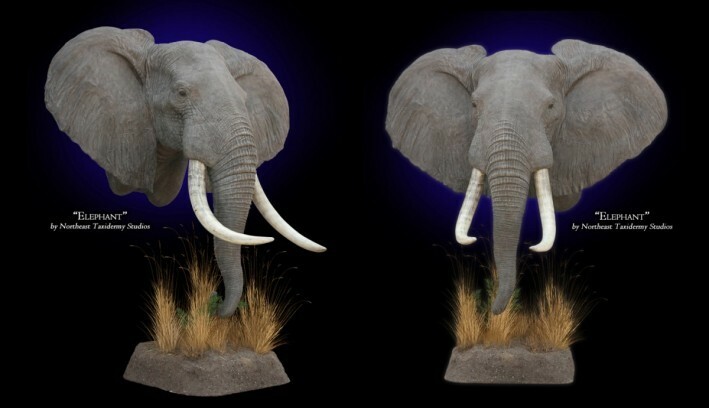 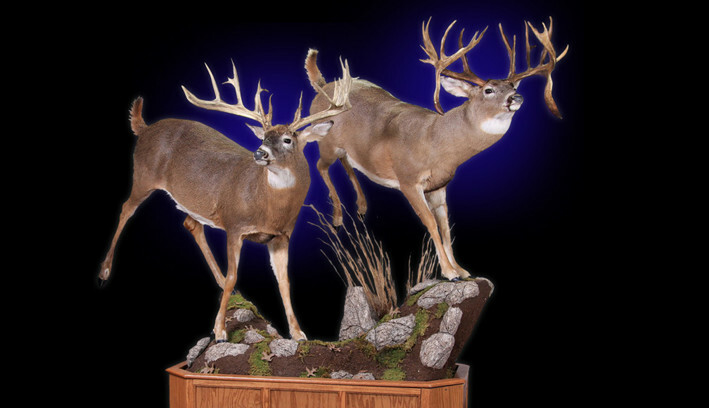 Let our team of full time professionals plan and design a unique single or multi piece diorama that enhances the best features of your trophy and fits into the available display space for you to enjoy for a lifetime.